Teclast is one of best Chinese companies for tablets and laptops, and recently they have decided to try launch new products on smart products area. 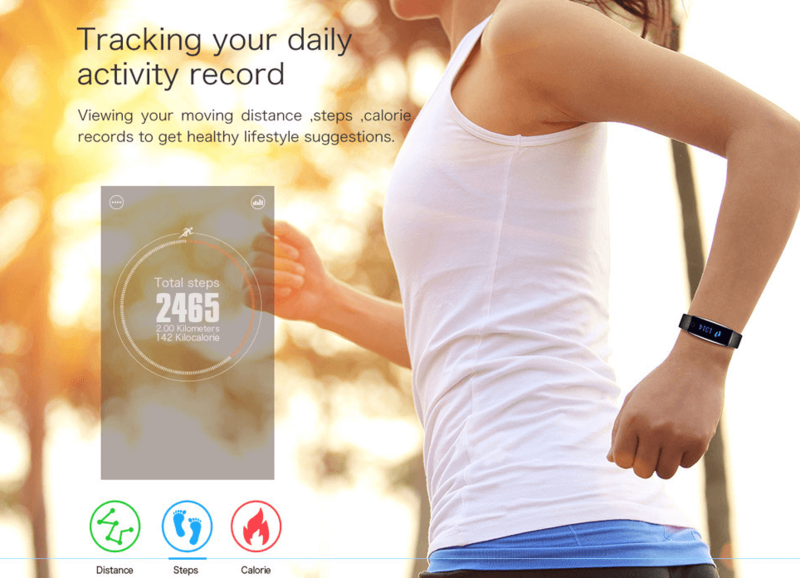 So they have released smart wristband called Teclast H30. From what I can see it has more or less the same functions like any other smartwatch. But I’m pretty sure that their product is better, because Teclast is known for high quality products. 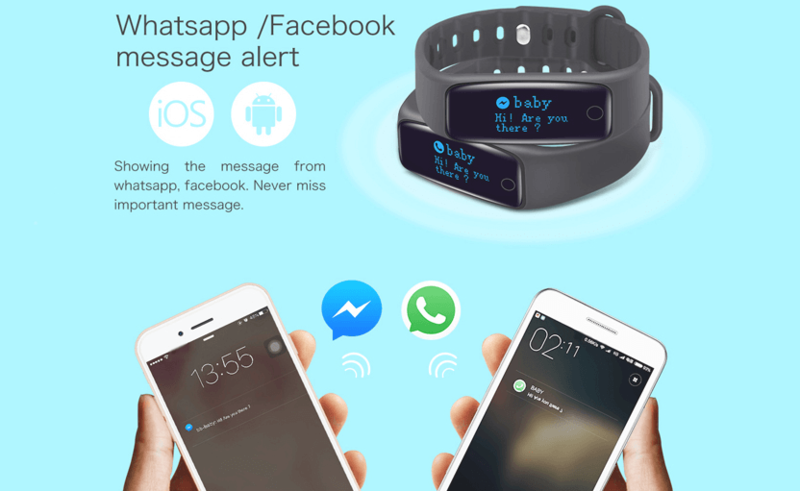 It has functions like AGC intelligent heart rate monitor, detachable dial, Remote camera, didirectional anti-lost function and other. So if you’re looking for cheap and high quality smart wristband, then you can buy Teclast H30 at Gearbest.